Jerry Studstill Parr was born in Montgomery, Alabama in 1930, at the start of The Great Depression. His parents later moved to Miami, where young Jerry spent more time with his unemployed father than with his mother. 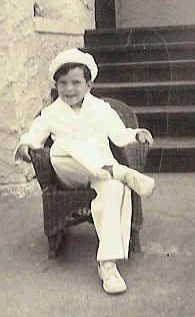 Jerry Parr went with his father everywhere — from dark, smoke-filled bars where his dad gave him sips of beer (“Don’t tell Mama”), to Biscayne Bay where they caught blowfish with cane poles, and Opa-Locka where they hunted quail and dove. Times were hard, and they ate whatever they killed. Sometimes, when money was available, they went to the movies. One day, Parr’s dad took him to The Tower Theater on Northwest 4th Street to see a new feature film, Code of the Secret Service, starring Ronald Reagan as dashing Agent Brass Bancroft. Parr gripped his father’s arm as Brass survived one cliff-hanging moment after another, one narrow escape after another, before finally beating the bad guys and winning the girl. As he left the theater that night, young Jerry thought, I want to be a life saver, too! Jerry Parr hoped to become a Secret Service agent when he grew up, but life took another turn. His father’s alcoholism soon led to his parents’ separation and divorce. His mother married twice more, both times to violent men. Parr was uprooted many times, never staying in the same home or school for very long. He became the target of bullies, and learned quickly when to run and when to turn and fight. As a young man, he experienced several near-death experiences as a lineman for Florida Power and Light, and was a pallbearer at funerals for eight colleagues. 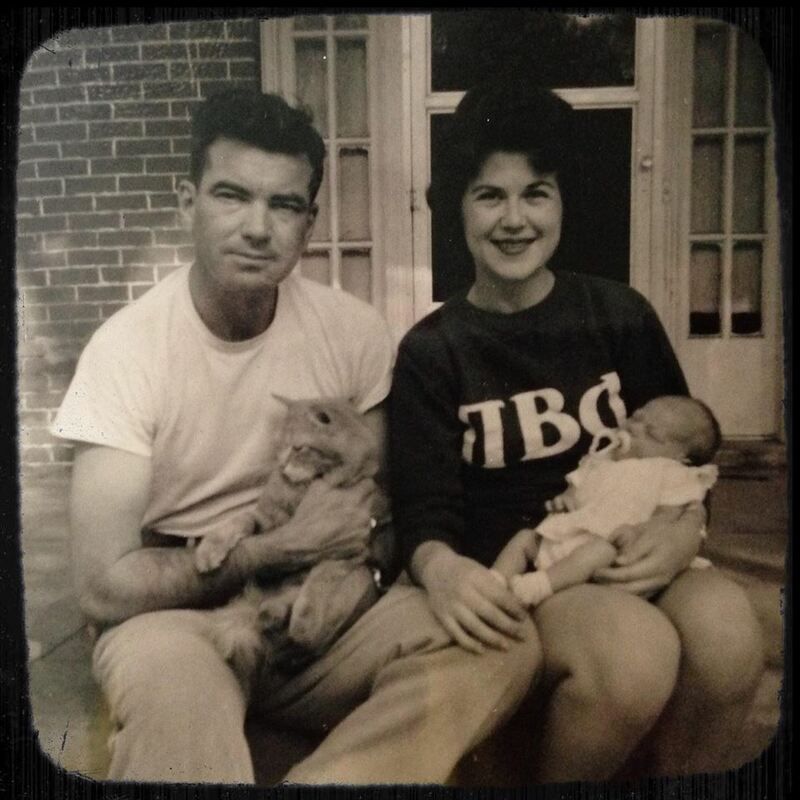 Parr moved to Nashville in 1959, married Carolyn Miller, and started taking college courses at nearby Vanderbilt University. He graduated in 1962 with a Bachelor’s Degree in Philosophy, a new dad and the first person in his family to ever attend college. That same year, a recruiter for the US Secret Service came to town. Parr recalled the film he had seen as a child, and decided to apply to be a special agent. When asked if he was ready to assume the risks of the job, he replied he didn’t think it would be more dangerous than what he had been doing for the power company. 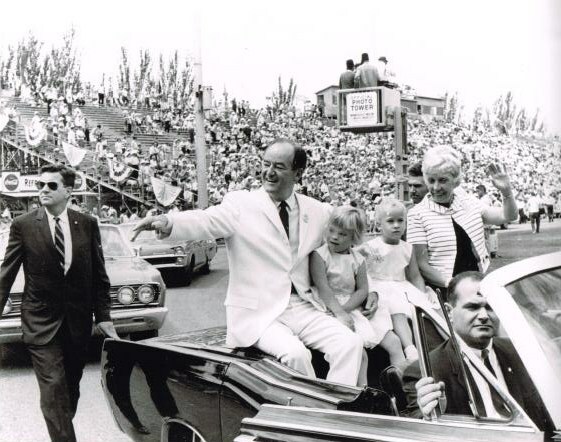 Jerry Parr joined the Secret Service at age 32, the oldest rookie in his class. Over the next 23 years, Parr protected US presidents and vice-presidents, and more than 50 foreign heads of state. He was eventually promoted to Special Agent in Charge and Head of the White House Detail, directing security for Presidents Jimmy Carter and Ronald Reagan. 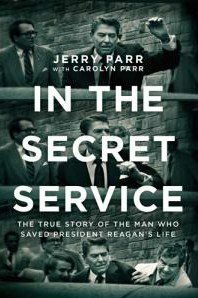 Forty-two years after first seeing Code of the Secret Service, Jerry Parr, now 50 years old, was standing next to President Reagan outside the Washington Hilton Hotel when John Hinckley began firing. 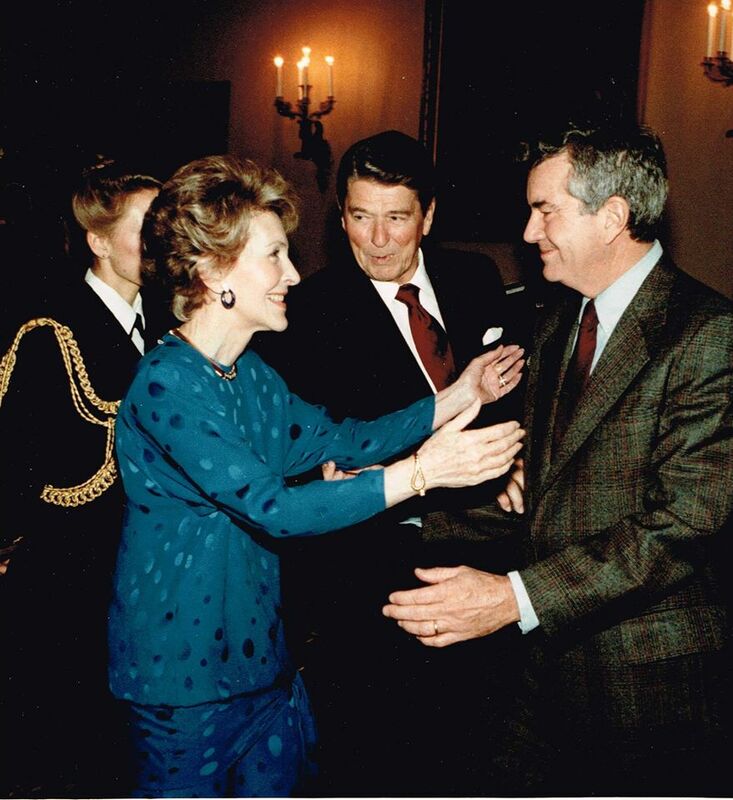 Today, Jerry Parr is best known as the Secret Service agent who saved President Reagan’s life in the 1981 assassination attempt. But his actions that day are only part of his remarkable story. Throughout it all, he cherished his flawed but loving parents, never forgot his blue collar roots or strayed from his faith in God. Read Parr’s autobiography IN THE SECRET SERVICE for more about the inauspicious beginnings of one of the most famous Secret Service agents of all time. Buy IN TH E SECRET SERVICE now.